For most brokers, your most valuable asset is managing online reputation. A good reputation is something that takes years to build and maintain. Unfortunately, undoing that reputation can happen quite quickly, especially in the age of the internet and social media. 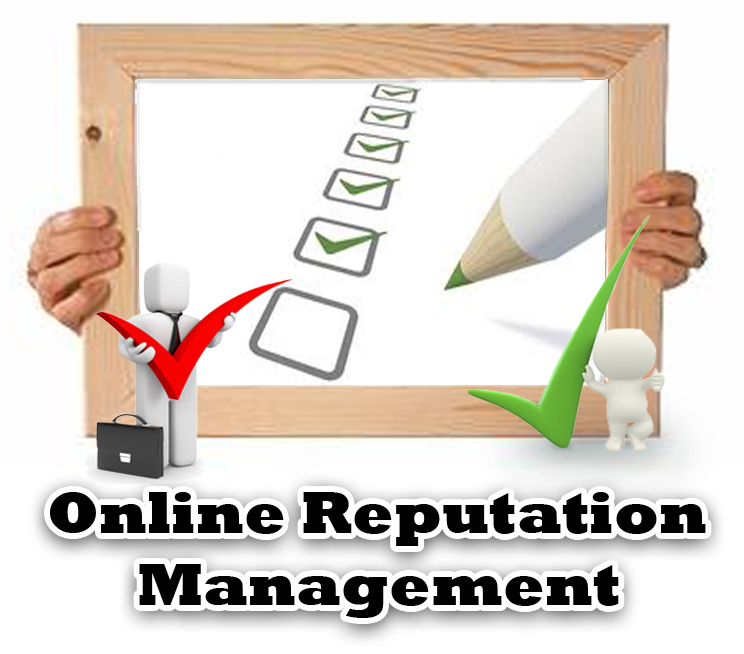 Below are suggestions on how you can manage your online reputation. 1. Have at least 10 reviews – This establishes your credentials and history as a business that is active in the market. 2. Make sure the most recent reviews are positive – Your best defense against a negative review is to have a series of positive reviews. How do you do that? Send an auto-generated email to each carrier after the transaction asking if they were happy with the experience. Offer to solve any issues or mishaps immediately. 3. Respond appropriately to negative reviews – If you do get a negative review, your response is paramount. Resist all temptation to fire back, even if the review is unsubstantiated. Always take the high road and offer to resolve the issue. First ask what the problem was, and offer to resolve it right away either online or offline Other eyes will be watching. 4. Know what others are saying about you – Check your company profile often to see what carriers are saying about your company. You can check your Google Place Page, Facebook, Twitter and other social outlets.